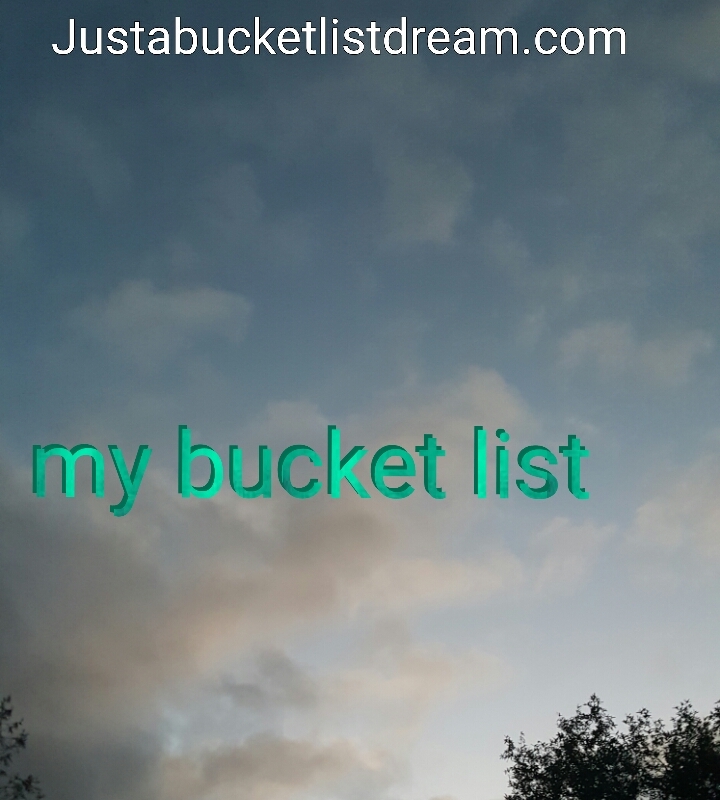 Here is my Bucket list ! I have been inspired by many other blogs and people . Feel free to use things from this list for your own . 114. try a dole whip done July 2014 ! 115. ride the astro obiter at night done July 2014 ! 130. get a sun tattoo using a silly band . 132. drive on the autobahn. I love your list! It’s so funny seeing “see a moose” on a bucket list because they are everywhere up here in Alaska. You could probably knock out two birds with one stone if you go on a trip to Canada! Good job to you for following your dreams and documenting the process! Thank you so much. I love to hear that ! Thank you ! Enjoy your bucket list adventures !